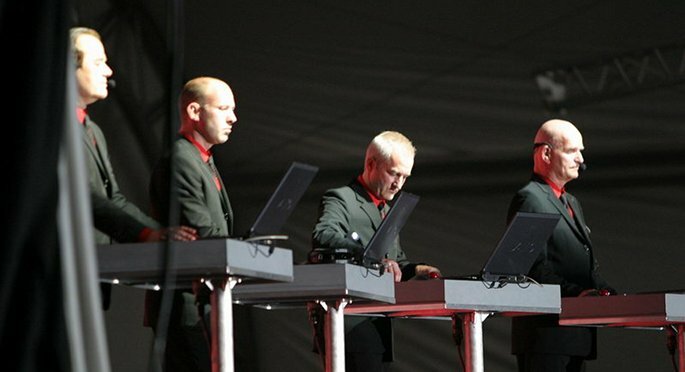 Kraftwerk announce 3D shows in New York City and Washington, D.C. - FACT Magazine: Music News, New Music. Kraftwerk announce 3D shows in New York City and Washington, D.C. The man-machines add two East Coast dates. 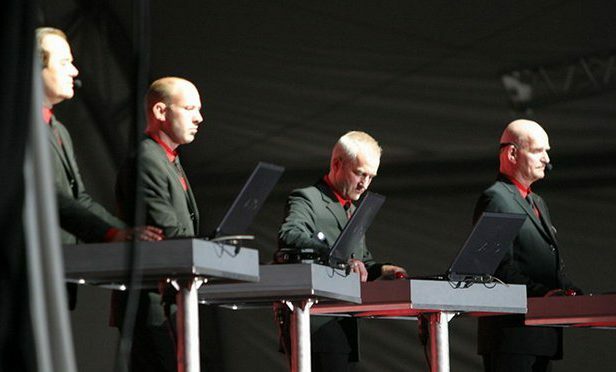 Kraftwerk have added dates in New York City and Washington, D.C. to their forthcoming North American tour, which already includes an album-by-album residency at Los Angeles’ Walt Disney Concert Hall and dates in Chicago, Toronto and Montreal. The quartet will perform their 3D show at New York’s United Palace Theatre on April 1 and at D.C.’s 9:30 Club on April 4. Later this month, the Science Museum in London will host a performance that intends to “re-humanise” Kraftwerk, as Icebreaker creative director James Poke explained to FACT’s Robert Barry this week.